It’s not just a product. It’s clean skin science. Alumier MD skincare products available at Serenity Aesthetics in Kelowna. 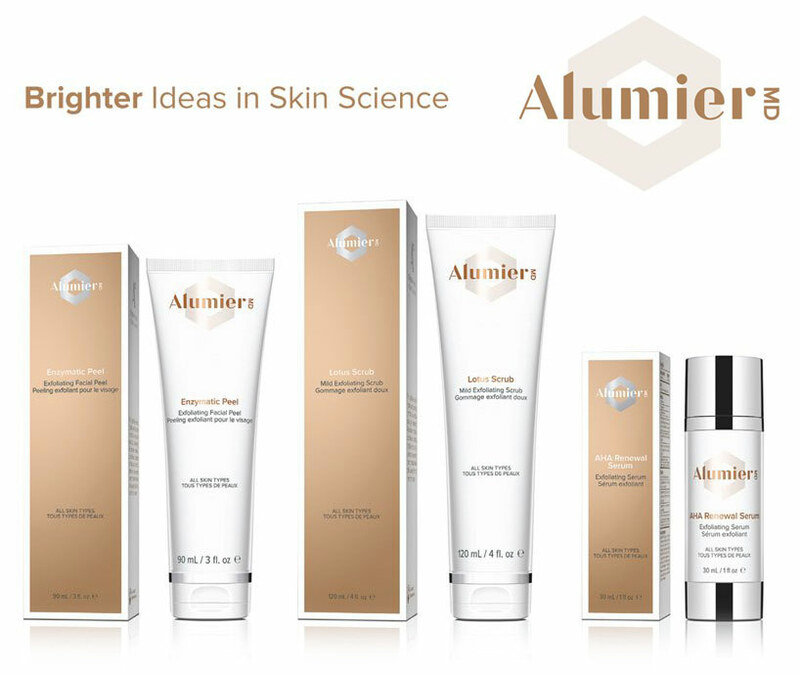 Alumier MD is a line of skin care products created by a team of biochemists, physicians and skin care specialists. The line includes products that treat skin conditions such as acne, hyperpigmentation, and rosacea, in addition to products focused on anti-aging and hydration to help keep skin looking fresh and young.